THE STRAWBERRY MALLARD: For Our Pal SNICKERS! We could not let this day pass without honoring our friend......after all that was Becky's birth name at Rocky Creek. Remember to hold close your babies, and please take time to stop by and visit with the wonderful wooley terrier crew! 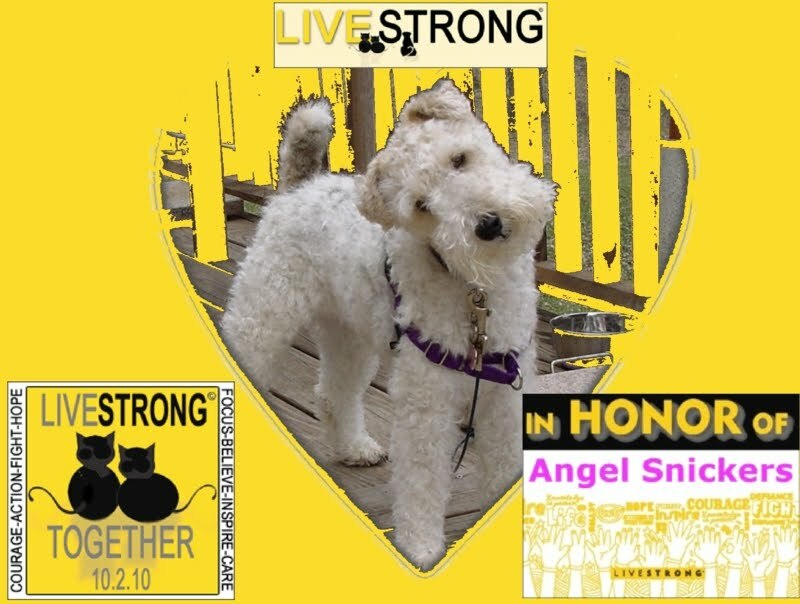 What a special tribute to a special furiend! What a wonderful tribute to Snickers!